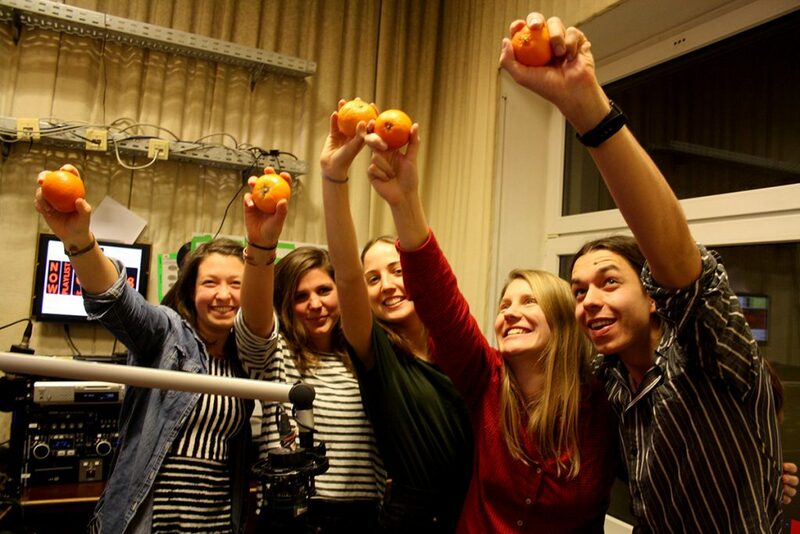 We are live on Radio ORANGE 94.0! It will be held in German and can be streamed at any time. “Umgedacht” is created by five Generation Earth members and covers the connection between young people, activism and sustainability. 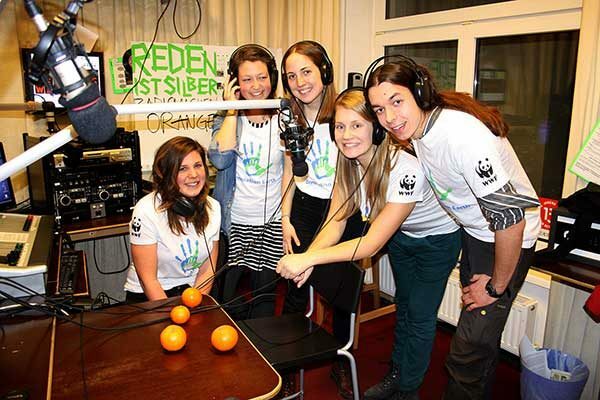 The radio show should not only motivate people with environmental reports and interviews, but also provide a space for inspiring music and other art forms. “We will create room for exciting initiatives and unique stories and want to show that everyone can make a change. Every step towards a more fair and sustainable future counts!,” reflected Dana Schwarzmann, one of the hosts and Generation Earth members. How can I listen to the show? 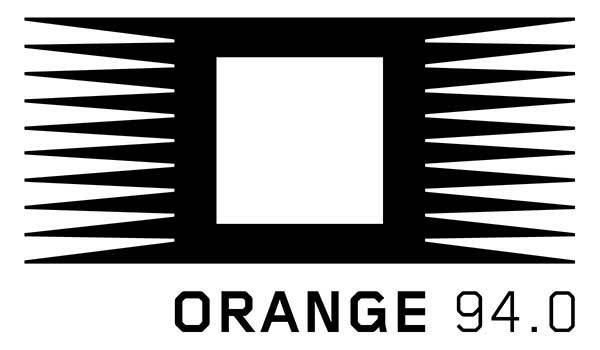 We will be live on air at Radio ORANGE 94.0 every 2nd Friday a month at 7 p.m. You can listen to the station in Vienna at 94.0 or on the internet via live stream at o94.at. No problem! You can listen to past shows in our blog!